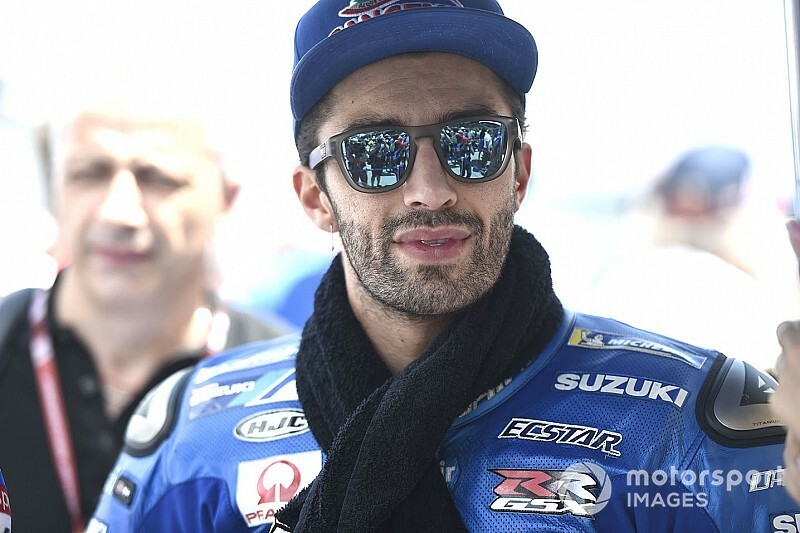 Suzuki MotoGP team boss Davide Brivio has clarified that Andrea Iannone was dropped for 2019 for "business" reasons after the Italian recently spoke out against his dismissal. 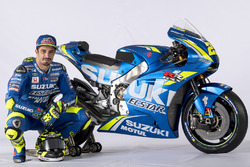 He said that, based on that, he will "never understand" why Suzuki opted to replace him with rookie Joan Mir for 2019. 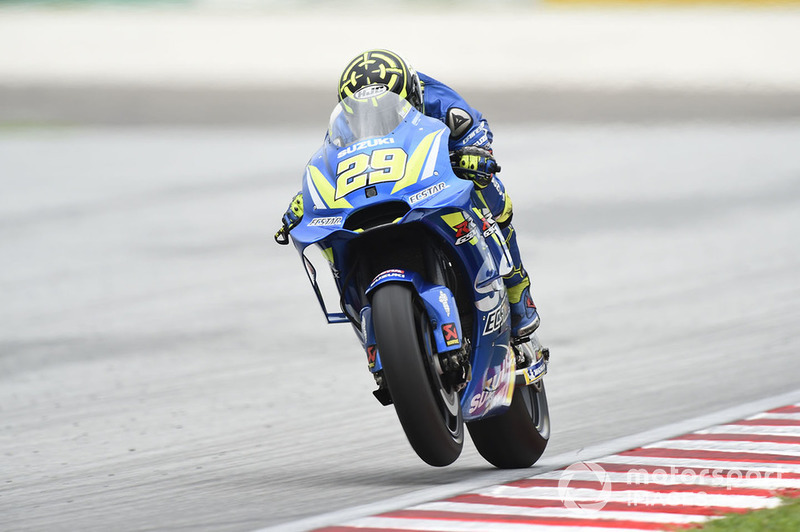 Iannone, who moves to Aprilia next season, ended up crashing out of the following race at Sepang as a result of what he admitted was an "instinctive reaction" to Marc Marquez sliding ahead of him. 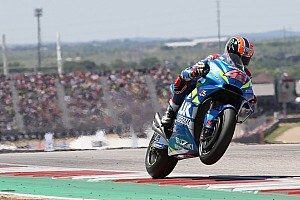 Alex Rins, meanwhile, went on to match Iannone's second-place finish from the previous week, giving the Spaniard a 16-point lead over his teammate in the standings ahead of the Valencia season finale. 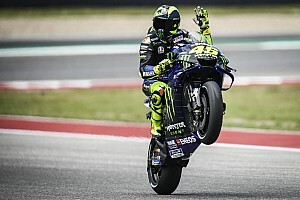 "When we decided to separate our ways, we talked to Andrea and gave him our reasons," Brivio told Motorsport.com. "It is a business strategy. When it comes to choosing riders, Suzuki looks for more than results. 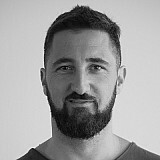 Other parameters are important, for example the image requirements. We explained that to him."